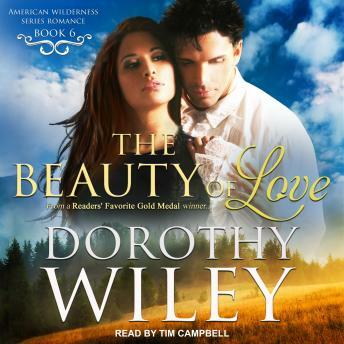 Brought together after tragedy, Edward Wyllie and Dora Williams find the true beauty of love in this poignant and thrilling historical romance set in 1800 Boston and New Hampshire. In an unlikely place for new beginnings, a cemetery, Edward and Dora meet for the first time. But in that forlorn place, the beauty of love blossoms. Edward is still struggling with guilt over the death of his family more than a year ago-a guilt so great he's unable to even look at his children's gravestones. As their friendship grows, Dora forces Edward to confront the truth-their deaths were not his fault. And Edward gives Dora, a young Boston widow, a chance to seize love and learn the meaning of passion.